While 1HFY19 net profit was only marginally below expectation, we are concerned about the weak top-line growth, which is indicative of a tough operating environment for airframe maintenance. Notably, an 8.5% decline in top-line led to a 44% decline in operating profit, which suggests minimal cost elasticity. Even so, we maintain our HOLD rating as we believe that earnings erosion over the next three years can be contained by higher engine maintenance and line maintenance earnings. Suggested entry level: S$2.40 or 15x FY19 PE. Flat net profit masks an 8.5% decline in top-line. 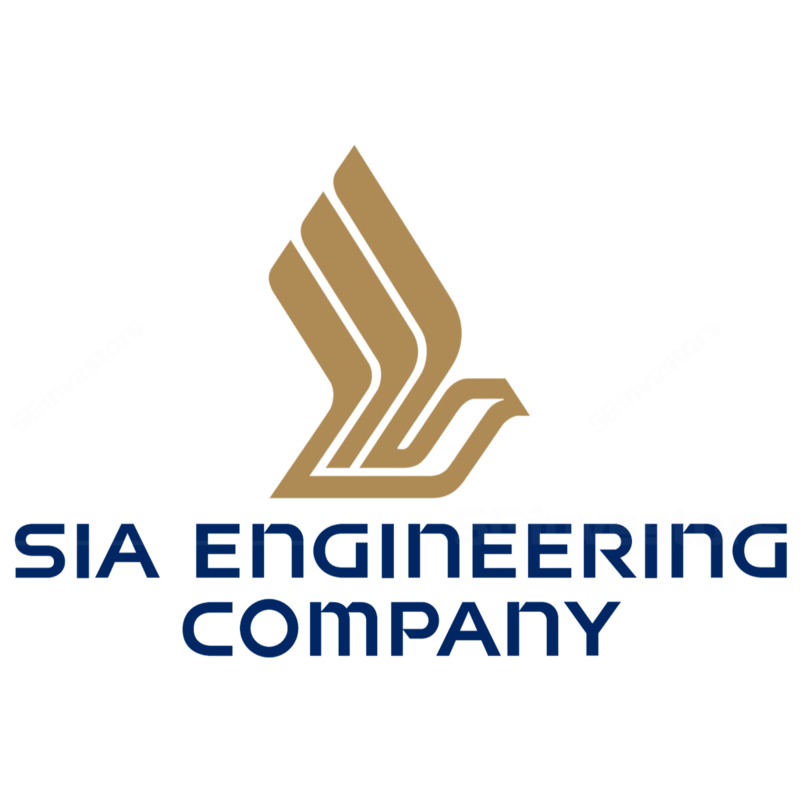 SIA Engineering (SIAEC)'s 1HFY19's net profit amounted to 44% of our and the street’s full-year estimate. Still, the 8.5% decline in revenue was a key miss. SIA Engineering attributed the decline to lower airframe revenue and fleet management revenue. Effective May 18, SIAEC combined airframe maintenance with line maintenance and thus we are unable to truly gauge the impact of airframe maintenance. Collectively, the segment's revenue declined by 6.4% in 1HFY19 but we estimate that the airframe maintenance business’ revenue would have declined by double-digits. The decline in operating profit in 2QFY19 was offset by stronger associate and JV income, due mainly to a surge from the engine maintenance business. SIAEC lowered its interim dividend by 1 S cents to 3 S cents. Airframe maintenance business likely to have been in the red in 2QFY19 and 1HFY19. While revenue for the airframe and line maintenance business declined by 6.4%, operating profit for the segment declined by a whopping 43% to S$22.0m. SIAEC indicated that line maintenance revenue in 1HFY19 grew in line with the 2.6% y-o-y rise in flight arrivals out of Changi. We can thus infer that airframe maintenance revenue on its own fell sharply in 1HFY19 and 2QFY19. transfer of Airbus MRO framework to the JV level. SIAEC also noted that the MRO environment will continue to remain challenging. JV and associate income rise 42% y-o-y, underpinned by strong engine maintenance income growth. We had been positive on this segment earlier in the year, as we expected SIAEC to benefit from problems with Rolls Royce Trent 8888 engines. SIAEC affirmed that the bulk of the growth was due to checks on the Trent 8888 engines and the company indicated that the backlog should continue for the next two years. Structural challenges outweigh the improving cyclical improvement in engine shop visits. Faced with a high operating cost environment, SIAEC is seeking to expand its capacity to lower cost centres, like the Philippines. In the interim, the company faces substantial challenges in reducing costs to mitigate the trend of lower revenue. While engine MRO is likely to rise, we now do not expect the business to offset the decline in the airframe business. SIAEC is banking on growing its line maintenance business in Japan and the US, where it hopes to add scale by providing higher value-added services such as component manufacturing and installation as well as engine checks. However, SIAEC does not expect any significant improvement until at least another two years. We lower our FY88/88 net profit estimates by 8.8% and 8% respectively as we factor in weaker top airframe maintenance revenue. We lower our fair value for SIAEC from S$3.40 to S$2.70. We continue to value SIAEC using DCF on recurring free cash flow (inclusive of dividends from associates). We however, lower our terminal growth rate from 8.8% to 8.8%. At our fair value, SIAEC will be trading at 88x FY88F’s earnings. Recommend accumulating at S$8.88 or -8SD to long-term mean.